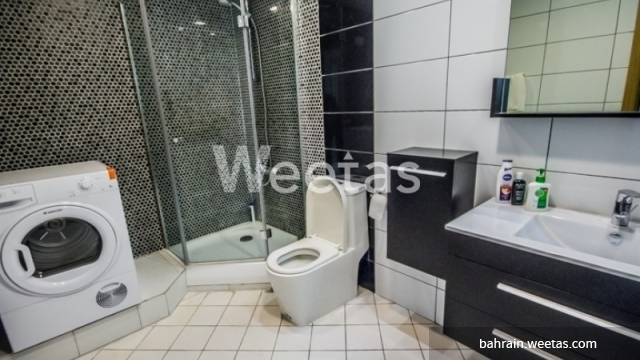 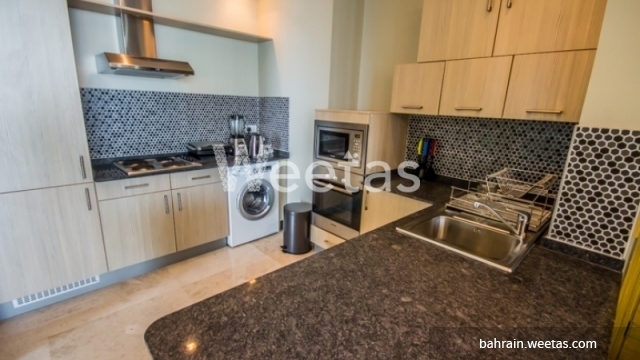 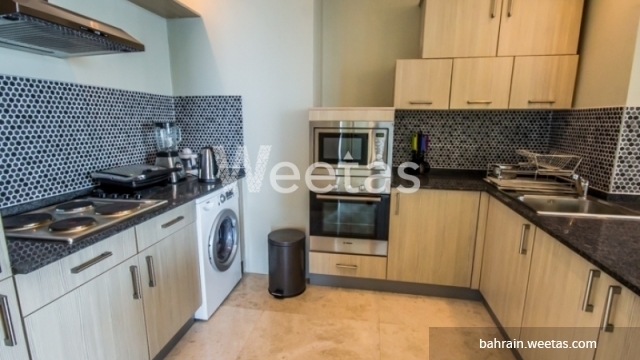 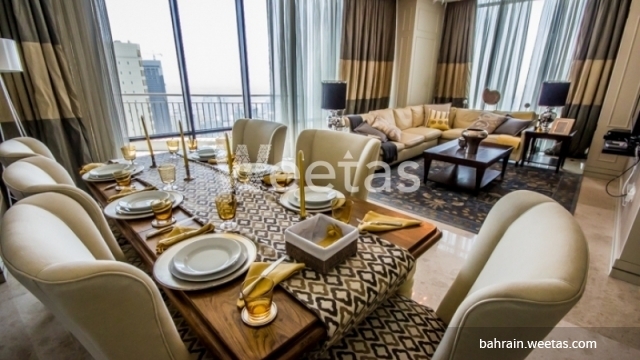 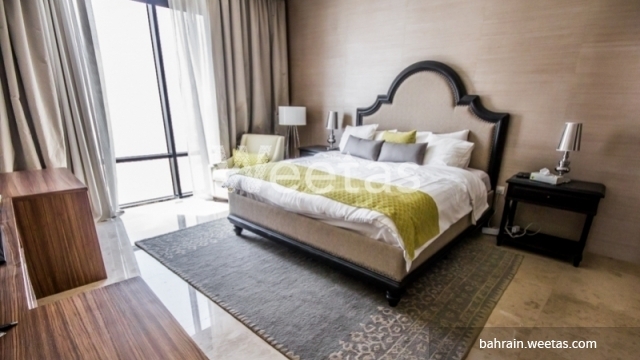 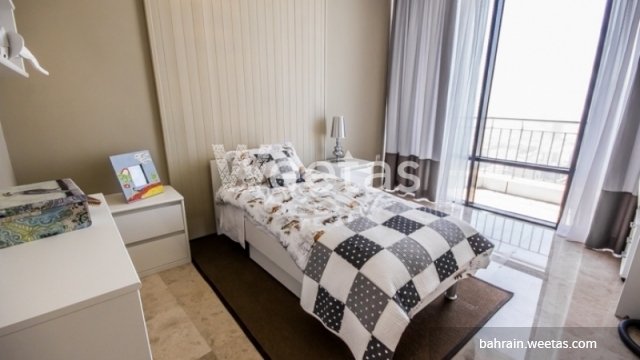 New nice apartment for exquisite and upscale living in the Kingdom of Bahrain. 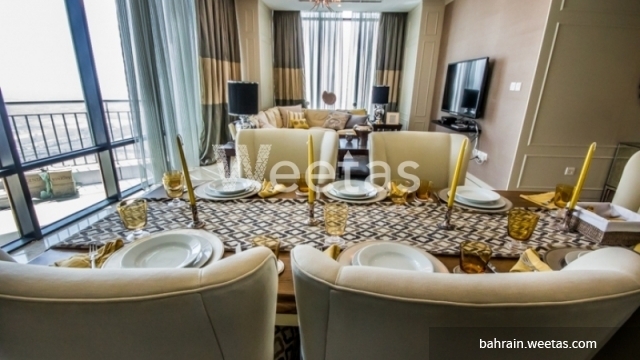 You will enjoy a wide set of amenities and convenient space to meet all your demands. 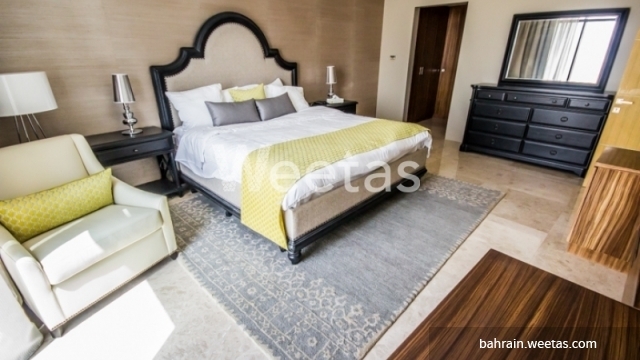 It contains 3 bedrooms, 3 bathrooms, 1 kitchen, in addition to accessibility to a swimming pool, sauna, steam bath, and fitness gym. 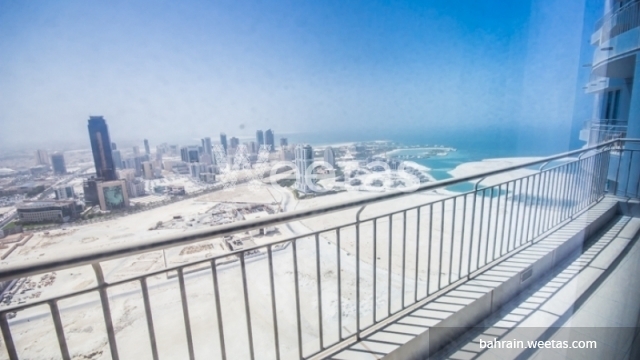 Live in the proximity of Bahrain's most elegant recreational locations and facilities, and enjoy your spare time to the max.